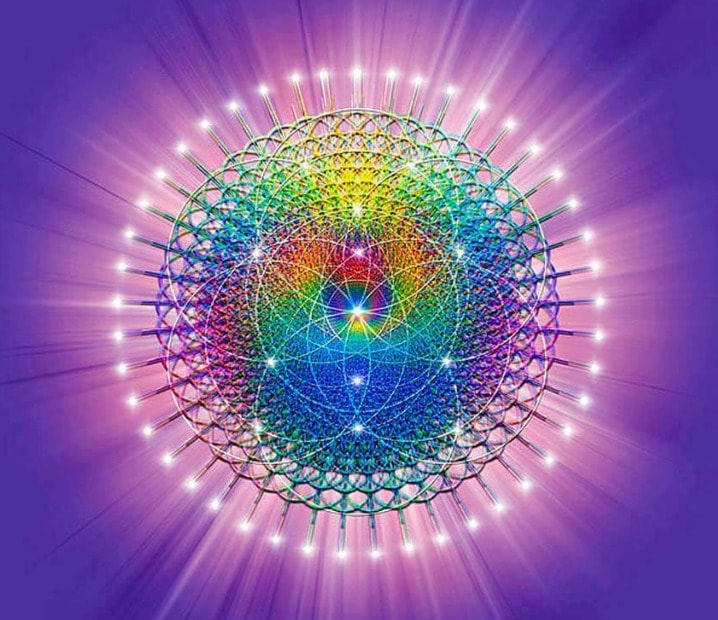 Enjoy fun, joyful presentations fill with the wisdom and energy of the Ascended Realms, as Dawn channels the Ascended Masters, Archangels and occasionally Extraterrestrial Consciousness of the Highest Light. Most are available as downloads in 1-3 files as indicated. Do you Prefer to order the sets as CDs? 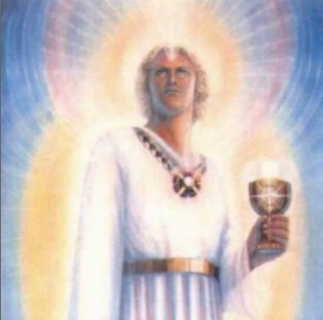 Archangel Michael and The Great Divine Director- "Soul Agreements"
Wonderful presentation in which AA Michael and The Great Divine Director Guide us to activate and draw completion so that we are consciously free to Ascend without any remnants of the past at our heels. 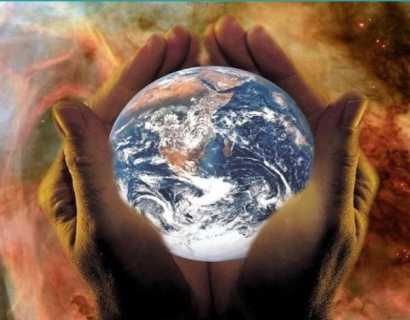 Rare appearance by the Great Divine Director who brings a clarification of his role and a deep blessing to us as we acknowledge our responsibility with our earthly path. Masters Saint Germain and Commander Kalishar presented an evening of grand introductions and re-introductions for us. It was truly heart-warming to feel the healing between generations of ancestors and to know that those who walked before us are still with us and supporting us on our path. *What if you could know more of your spiritual heritage? *What if you could use that knowledge to connect more fully with your past, your future and bring it all Here Now? *What if your ancestors of this physical form have little to do with your soul path at this time? *What if you could have a conversation with some of the most brilliant thinking minds ever to walk amongst humanity? Always lively, stimulating and extending the envelope, Master Saint Germain reminds us we personally have everything we need to be fully effective and creative in our lives. If we feel a lack, we can strengthen and clarify our desires with an 'attitude of gratitude'. (1 hr of channeling). 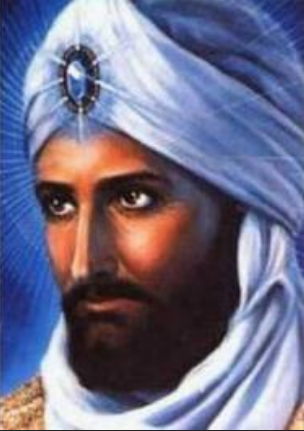 Master El Morya gives a presentation full of wisdom about the emotional and mental bodies. He also reminds us of the value in being consciously aware of our physical body and honoring it's needs. Regarding the spiritual body, He says there is far more to it than we realize and that we already are fully functioning in the power of it. Great opportunity to heighten your understanding of how to align all the bodies into our greatest potential. Ariana, Goddess of Truth gives one of her best presentations on the nature of the feminine energy. Her wisdom on this subject is truly unique in this world and anyone with the opportunity to listen closely will find great keys to working with both the male and female aspects of our Divine Nature. 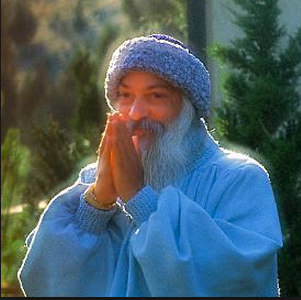 A wonderful discussion with Ascended Master Osho. He truly brings discernment to a high art form. A wonderful explanation of the inter-connectedness of all of our thoughts, beliefs and attitudes. How all work together seamlessly as a whole like each of the fingers with our hands. Remove the ideas of right and wrong, good and bad and what remains is the opportunity to choose with great power and discernment. (1 hr 7 mins of channeling). 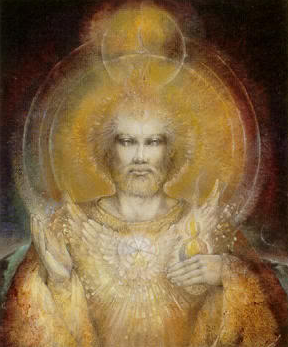 Archangel Jophiel presents an incredibly joyful energy that will envelop you from His first words. The energy of the Archangelic Realms is unmistakable in this presentation. 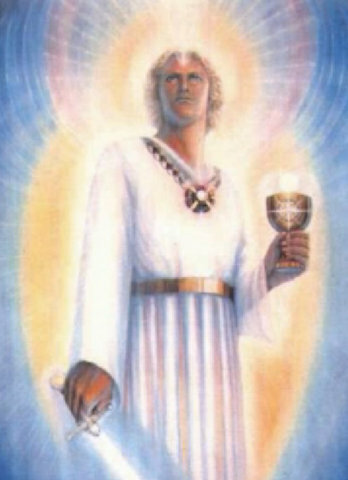 He acknowledges that He and the AA Team (Archangels) are with us and that the joy of His Being is given to us as a blessing from the Most High. He tells us that He "will deliver all that is promised." Will we receive it is the never-ending question? Incredibly loving. (20 minutes of channeling). Incredible presentation filled with wisdom, laughter and inspiration. AA Michael helps ease the transition into the new energies of the "Shift" as they are pouring into the Earth in greater and greater volume than ever before. There are tones and blessings to help cut away old energies which are no longer serving, while we adjust to the freedom of the New Energies. Over 1 1/2 hrs of discourse plus a bonus 1/2 hr Q&A session. Highly Enlightening. Wonderful clarification of what's Myth and what are true Mysteries associated with the long-awaited Shift of the Ages, leading toward our Ascension. 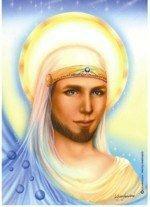 Serapis Bey is warm, wise, humorous and delivers a beautifully clear message. He was known as one of the Greatest Masters of the Ancient Mystery Schools. Master Tsen Tsing and Archangel Michael provided an evening of brilliant discourse, along with some very interesting Q&A during AA Michael's presentation. The idea of Oneness of and with all is emphasized and deepened for us all. Realize how every thought and breath we have has an effect on all. 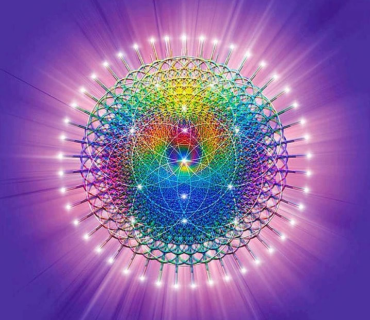 The energy of healing of all separation is very present in these presentations. Two of our greatest Teachers, Master Tsen Tsing, and Saint Germain, shared wisdom about how to be ready for the shifts that are planned to be occurring in the coming years. What do we need to get ready. What role do Extraterrestrials play? Will we meet them? What is the etiquette for interacting with them and much, much more? In 2011, Master Tsen Tsing provided a monthly discourse for an entire year on the topic of peace. He showed how everything can lead to peace if one directs attention to it. Peace can permeate our reality as we open the door, one breath at a time. These messages are filled with his brilliant, enthusiastic and infinitely warm presence of love. We find just hearing Him speak opens the doors to peace wider than we could have imagined. His wisdom and clarity allows the listener to relax the mind and just enjoy the truth which flows from his presence like a gentle stream and thus easier to find in our own natural state. There are 12 digital downloads to the entire series. 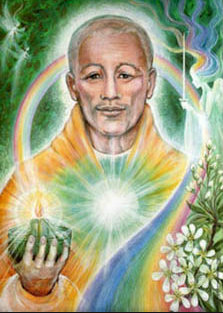 Over 12 hours of Master Tsen Tsing's profound wisdom with group sharing and some Q& A. We feel this is one of the best investments anyone can make.